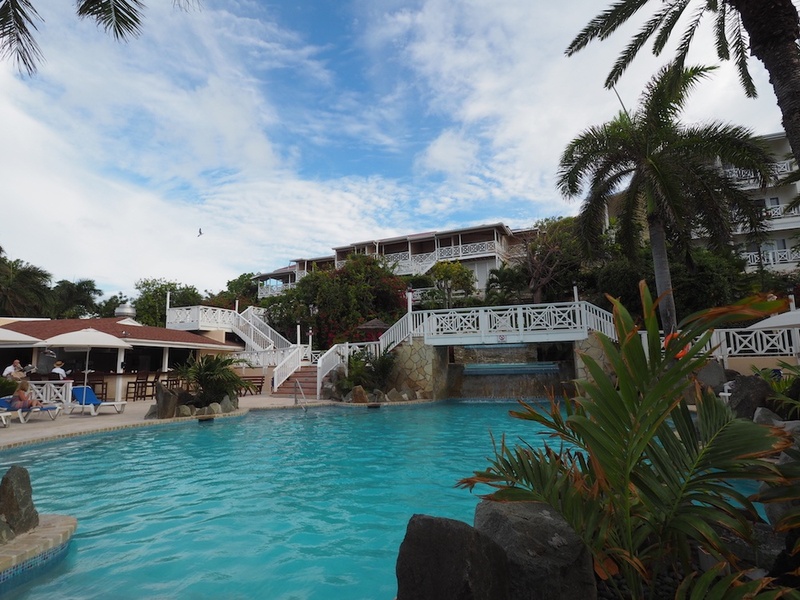 Travel blogger Vicky from Vicky Flip Flop Travels travelled to Antigua and St Lucia to visit three of our top locations! 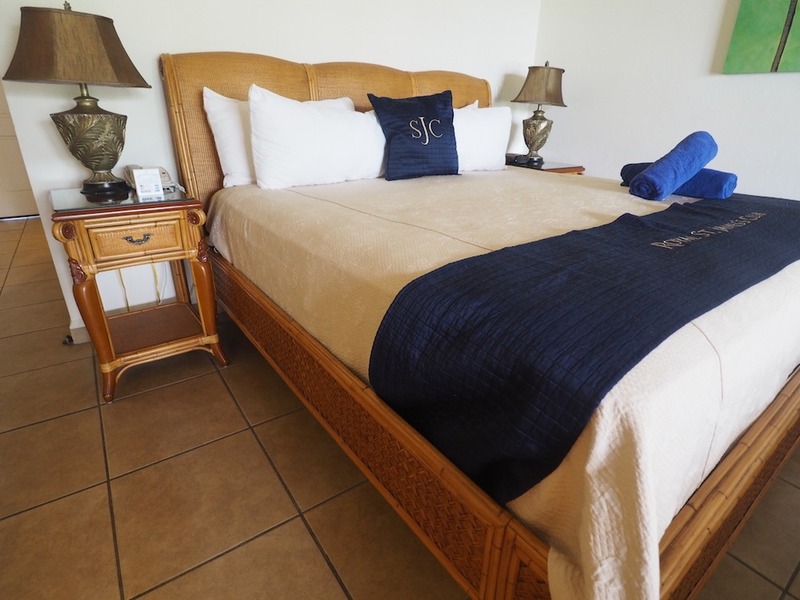 In a series of blog posts, Vicky shared her experiences from the time she spent at St James Club Resort and Pineapple Beach Club in Antigua and the St James Club Resort in St Lucia. She discusses everything from the food to the sun-soaked activities, sharing tips and places to see. “The Pink Panther Safari Tour in Antigua is awesome, especially if you get a fun / crazy group, like I did. Basically, you get picked up in this beast and then bounce around the island checking out the top spots for a few hours. It’s a great way to explore Antigua without the pressure and responsibility of hiring a car, because there’s no need for that when you’re on your Caribbean holiday is there? “I feel attached to the St James’s Club Resort. It’s the longest I’ve stayed consecutively anywhere for months. We’ve had a great week together and I’d honestly recommend it to anyone looking for an all-inclusive holiday somewhere friendly and beautiful. Vicky Flip Flop Travels is a travel blog ran by adventurer Vicky who wants people to know they can still explore the world when working full time.